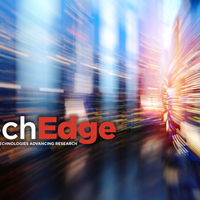 TechEdge, from The Scientist, is a tool that was developed to help scientists choose the right technologies to answer their research questions. 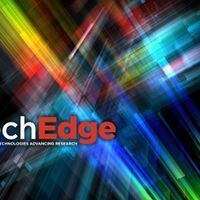 Every TechEdge feature will include a high-quality, well-researched article and a number of sponsored platform-review videos. 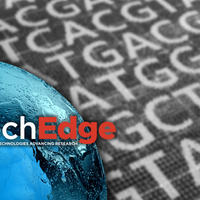 TechEdge articles inform researchers about what parameters and features are most valuable to their work, while TechEdge videos give scientists the ability to find the best fit for your research.